For many of us, Cinco de Mayo means a parade and a party. Accompanied by tacos and tequila. But … how many of us know what we are celebrating? Contrary to popular belief, Cinco de Mayo is not Mexico’s Independence Day. That is actually September 16. What Cinco de Mayo does celebrate is Mexico’s victory over the occupying French army back in 1862 in Puebla, Mexico. The battle, known as Battle of Puebla, was a proud moment in Mexico history as the Mexican army, approximately one-half the size of the French army, soundly defeated them. While the French eventually defeated the Mexico army, the Battle of Puebla came to symbolize unity and patriotism for the Mexican people. It gave them the conviction that they could be an autonomous nation and not under a foreign power’s rule. Every year, Puebla holds the largest Cinco de Mayo celebration with a full reenactment of the battle. Participants dress in both authentic French and Mexican soldier attire and give visitors a true feel for the importance of this battle in Mexican history. Following the reenactment, a parade and celebration follows, with people dressed in colorful traditional costumes – long flowing dresses for the women, black pantsuits and white shirts with a sombrero or brightly colored serape for the men. Music, dancing, and ethnic food are in abundance. The two forts where the battle took place (Fort Loreto and Fort Guadalupe) have been restored and are open to the public. Guides retell the story of the famous battle to visitors. If you haven’t experienced the Puebla for the Cinco de Mayo celebration, you should consider adding it to your bucket list. Easy to get to, Puebla is about 100 miles outside of Mexico City, home to another Cinco de Mayo celebration, although a bit more boisterous! Some of the best festivals for Cinco de Mayo are held in American cities like San Jose, California; Denver, Colorado; and San Antonio, Texas. 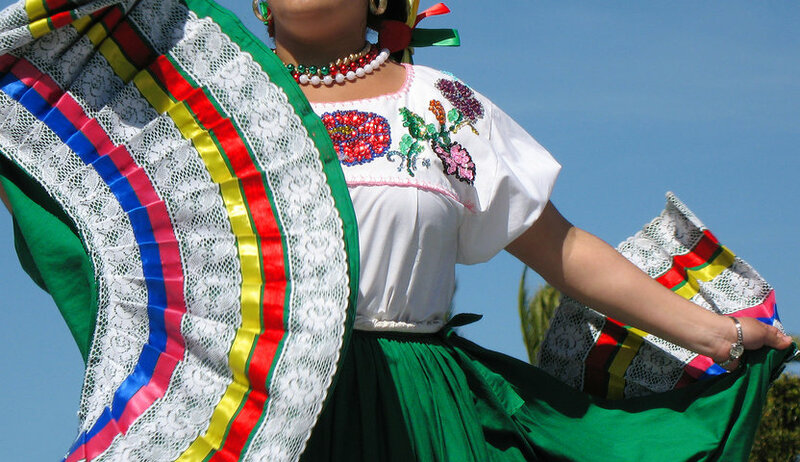 With their rich Mexican heritage and culture, they hold celebrations that include parades, folkloric dancing, live entertainment, cultural displays and authentic Mexican food. While you’ll find plenty of tacos, fresh guacamole and salsa at these fiestas, you’ll also be treated to traditional Mexican dishes like chilaquiles (Mexican lasagna), Tacos al Pastor, various beef and chicken dishes topped with Mole Poblano (hot sauce made with poblano chiles and unsweetened chocolate) or Mole Verde (traditional green sauce). You won’t leave hungry! No matter where (or how) you choose to celebrate Cinco de Mayo, we can help you stay connected. 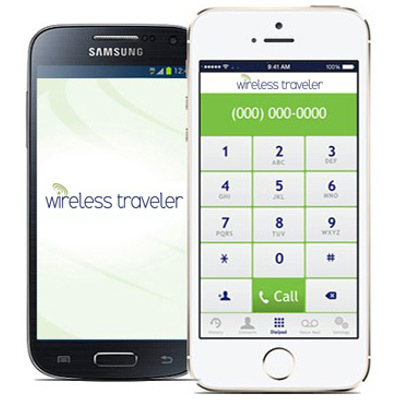 Download the free WiFi Calling App on everyone’s phones and you can call each other for free, app to app or only 2¢/minute back to the States if you are in Mexico. If you are lucky enough to visit Puebla, take along a Pocket WiFi Hotspot and you can safely and securely upload your photos and videos of the celebration.